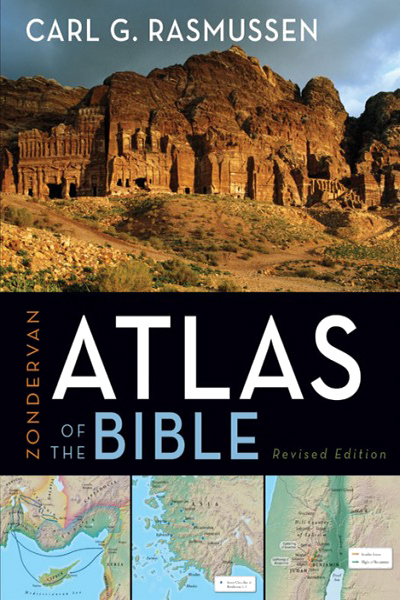 The Zondervan Atlas of the Bible uses innovative 3D imaging technology and over one hundred images to bring the biblical world to life with unprecedented clarity. Plus, over one hundred full-color, multidimensional maps trace the progression of Old and New Testament history, providing you with an accessible and accurate resource—a treasure trove of insights for students of the Bible. Get a Collection and Save! 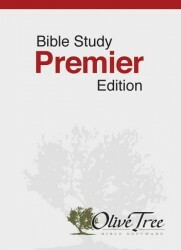 in the Bible Study Premier Edition collection.